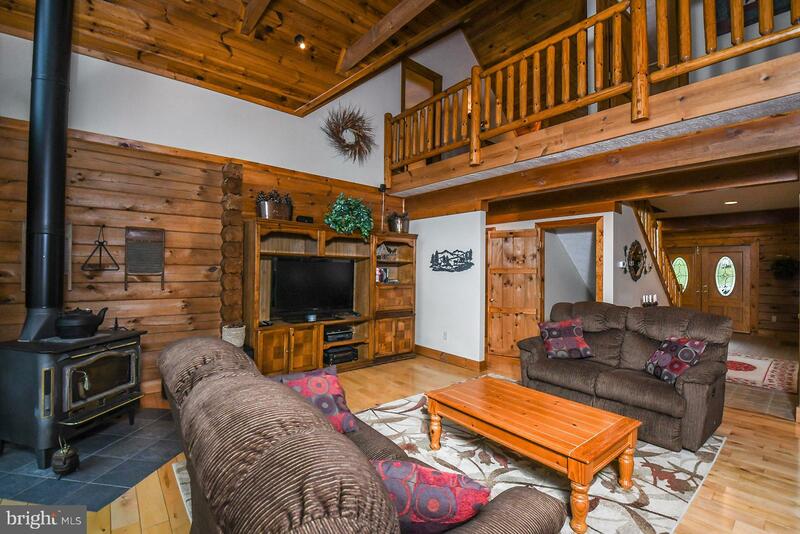 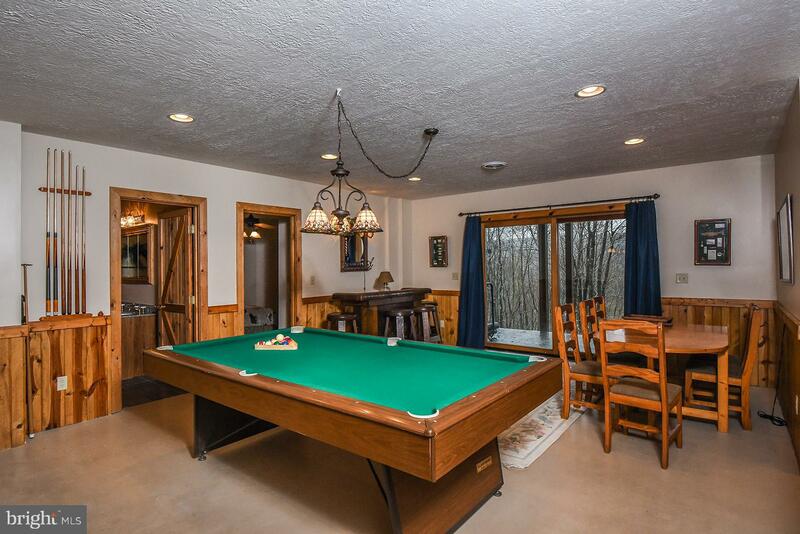 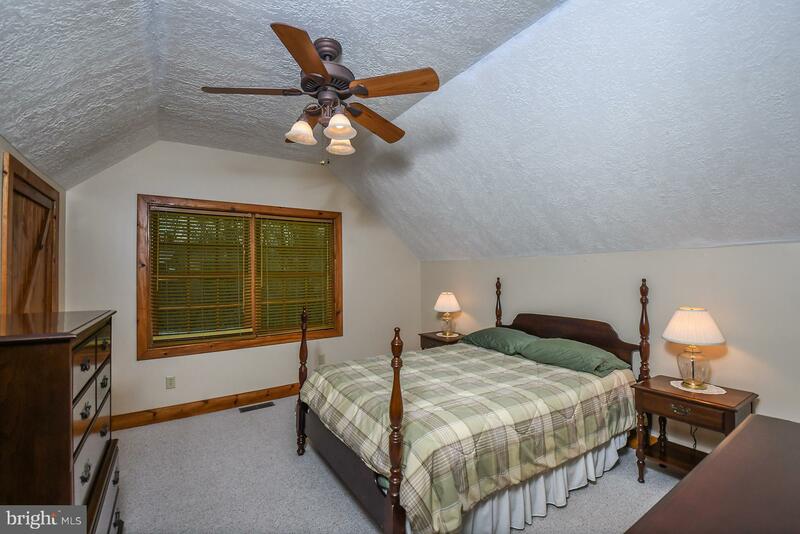 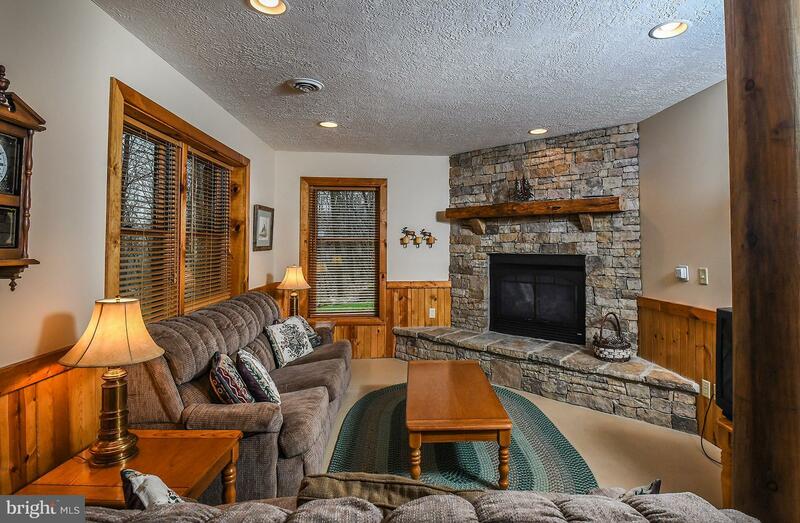 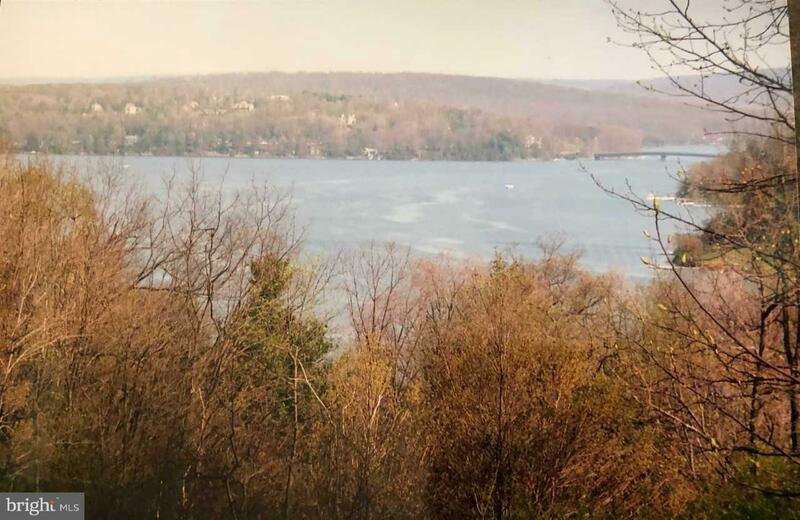 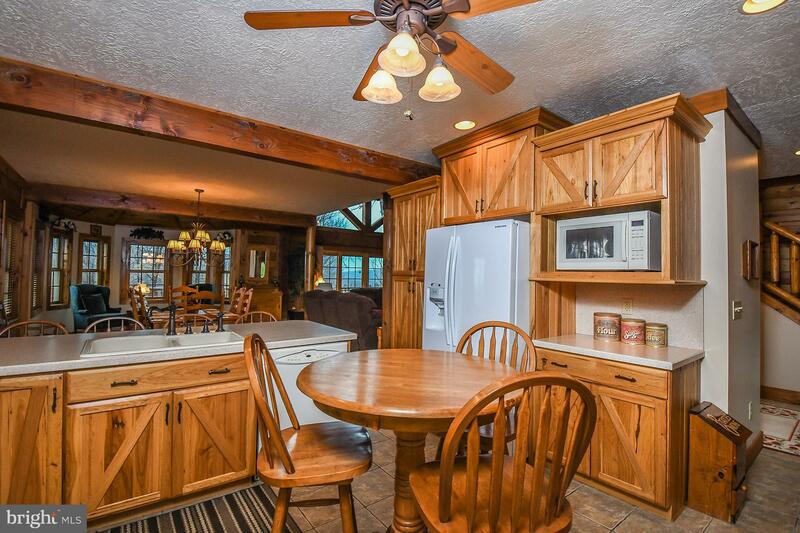 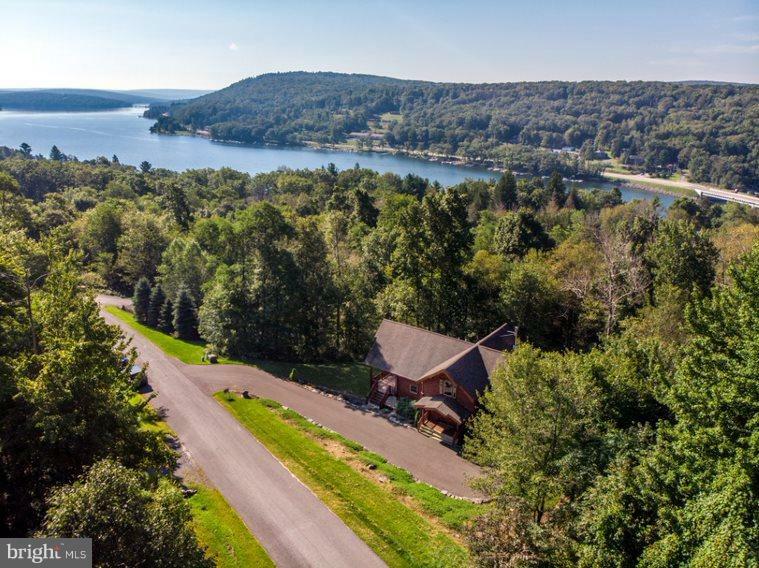 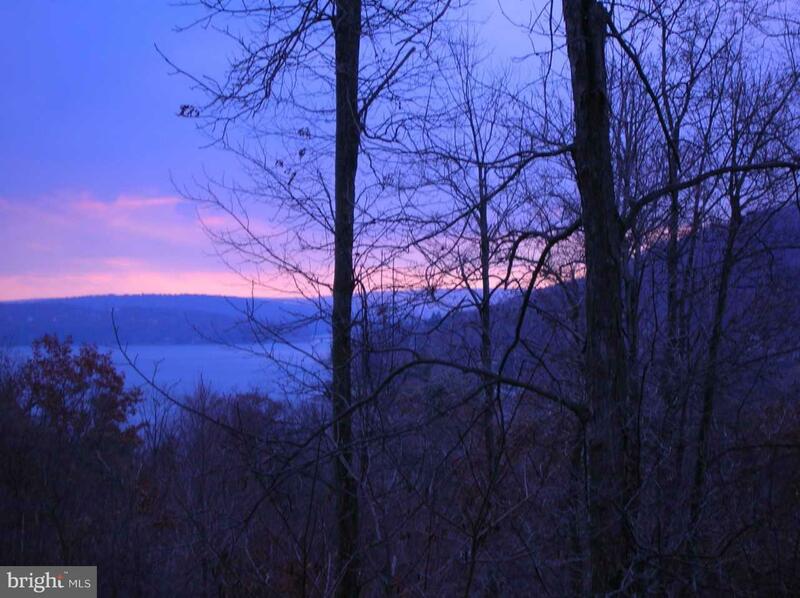 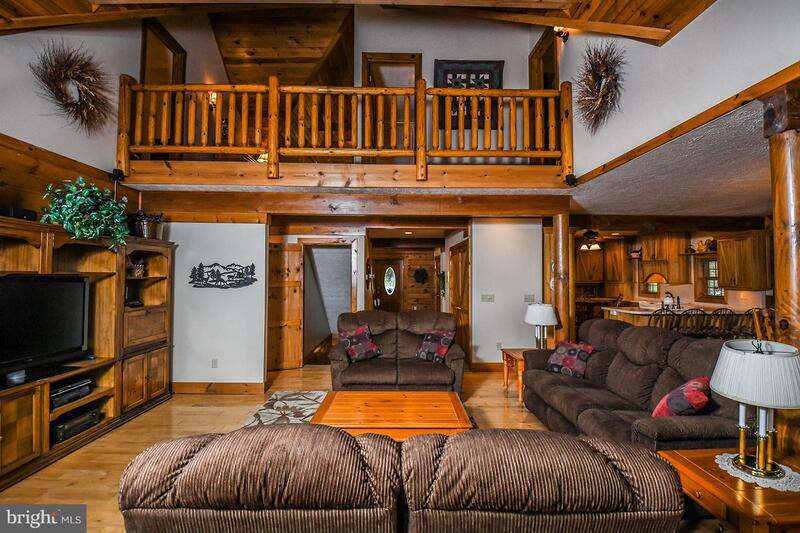 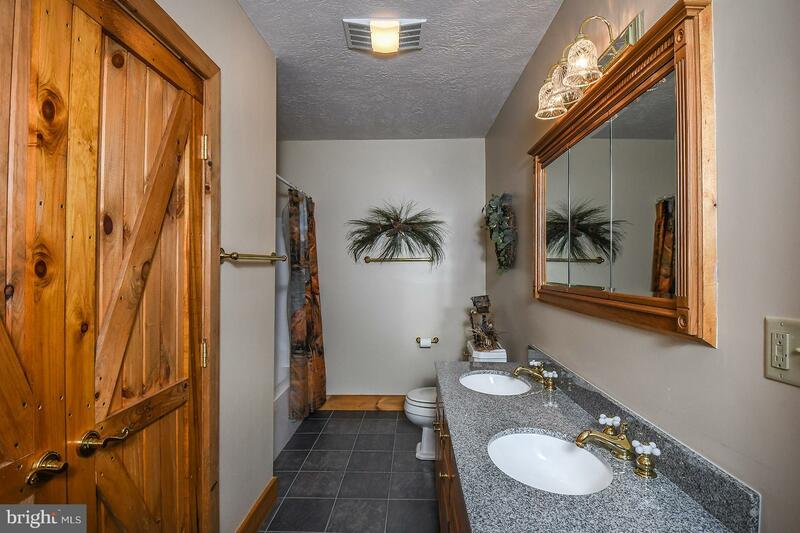 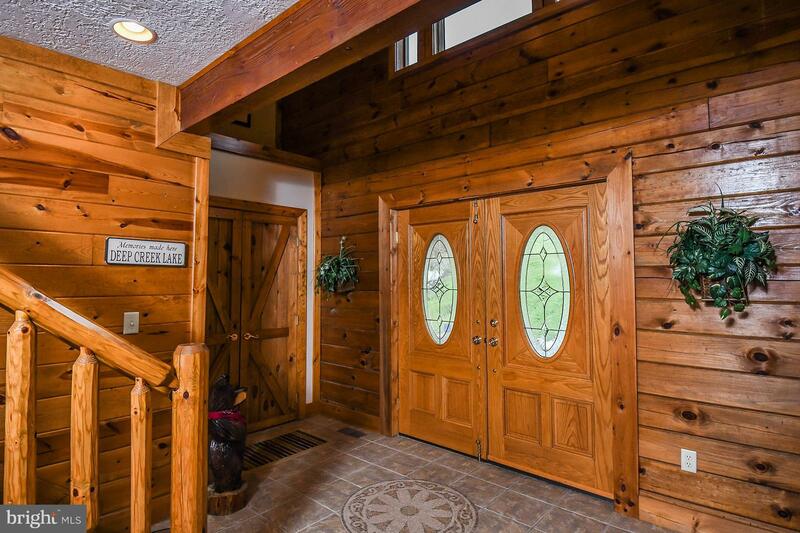 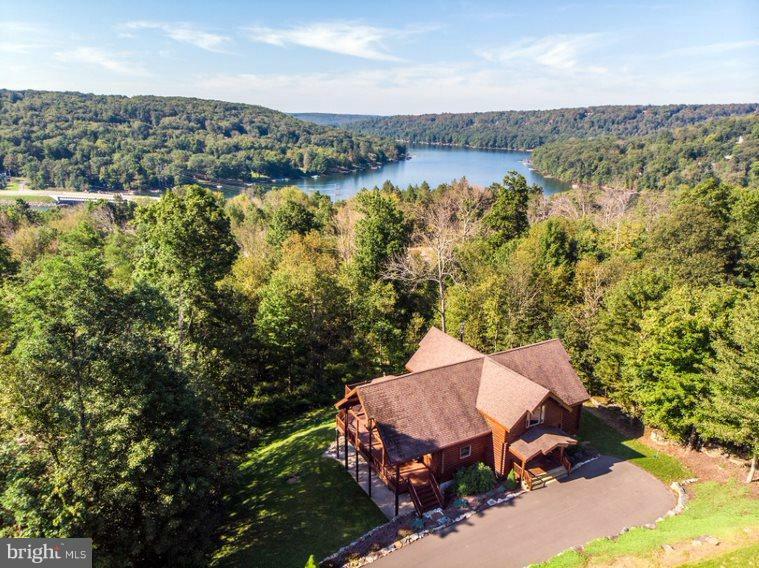 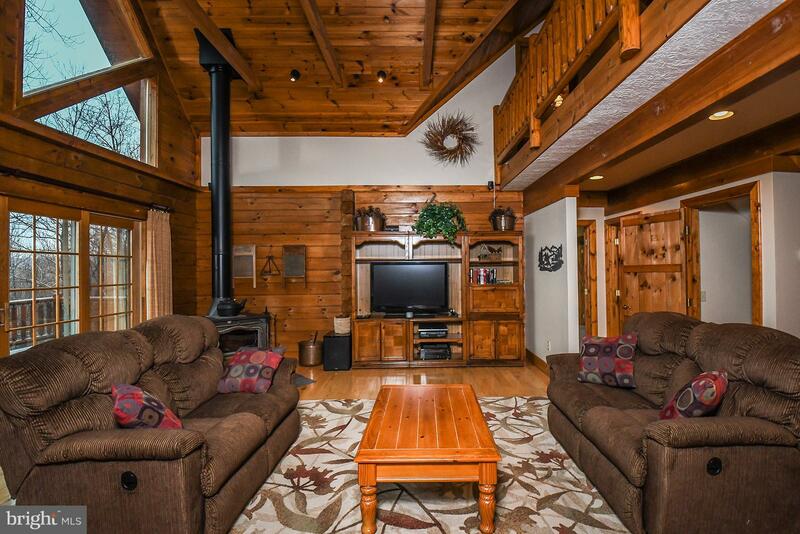 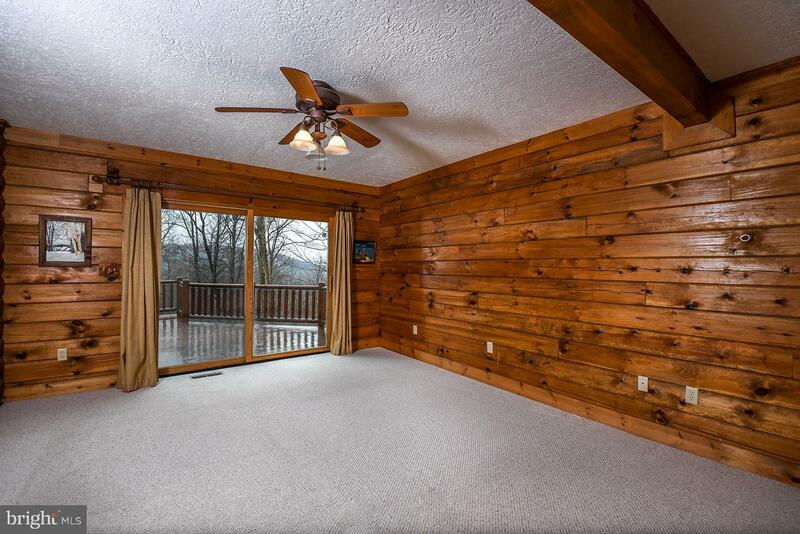 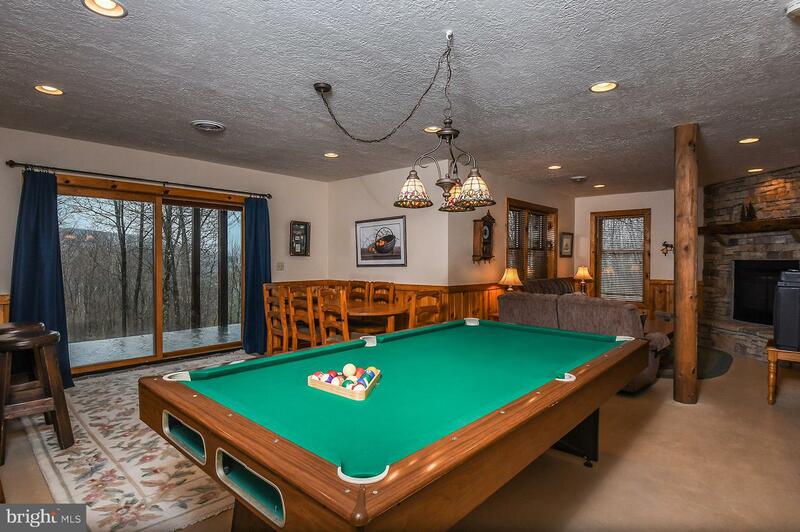 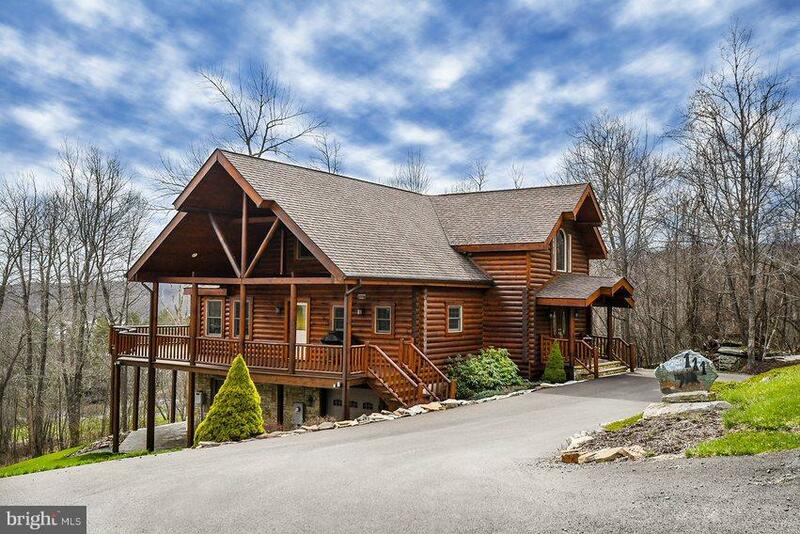 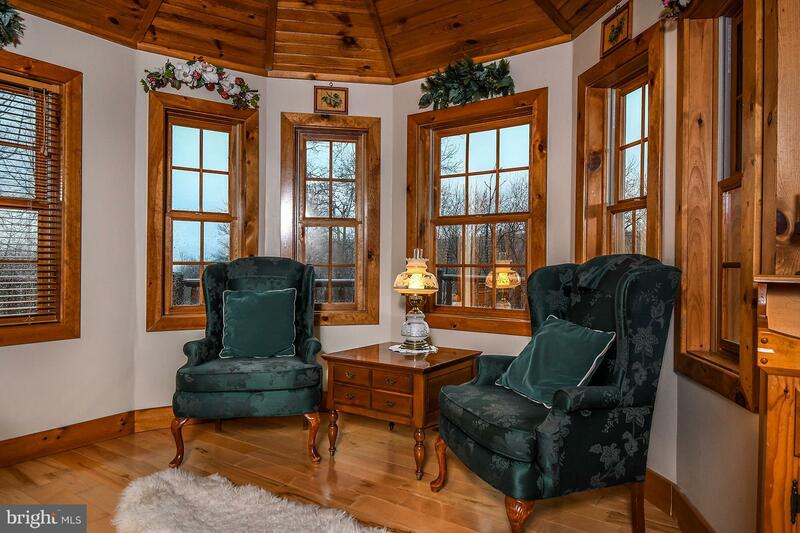 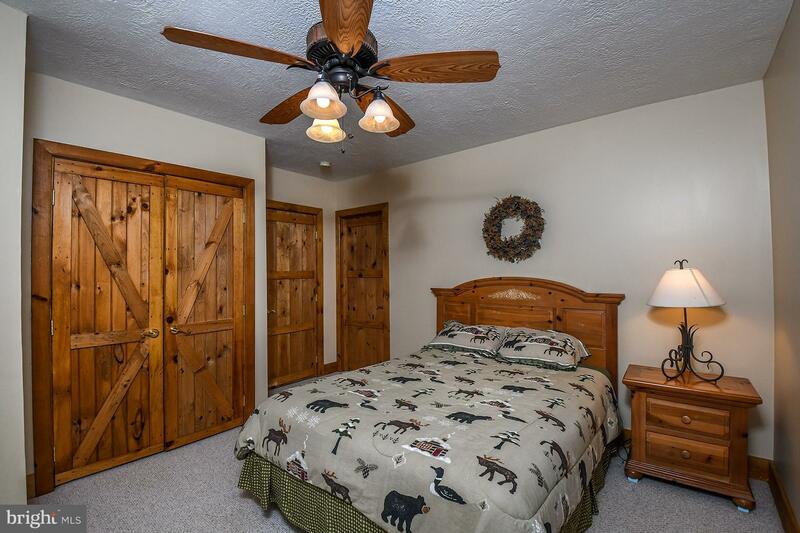 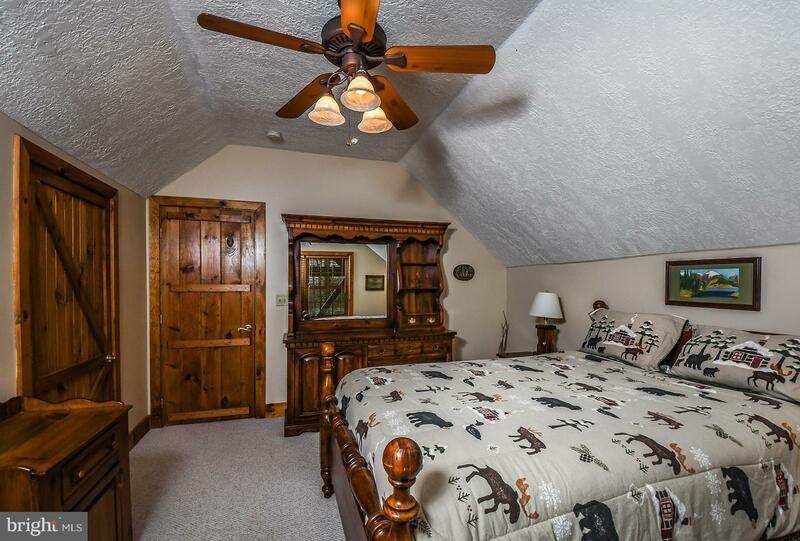 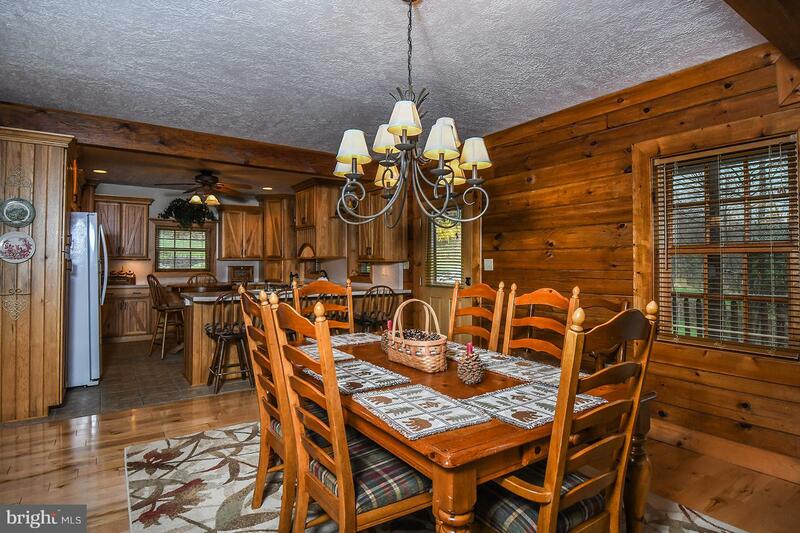 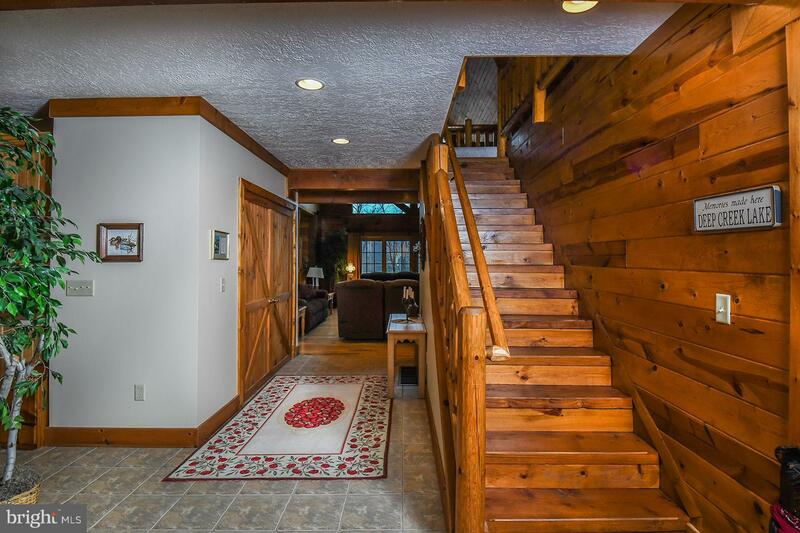 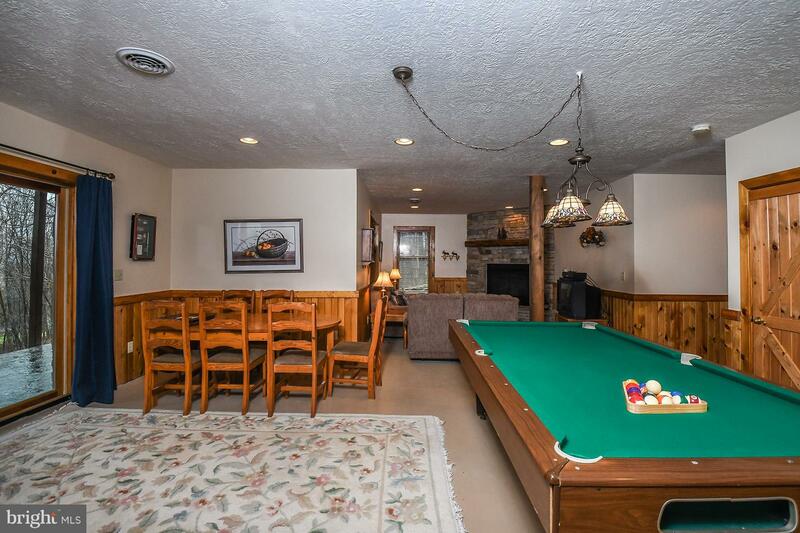 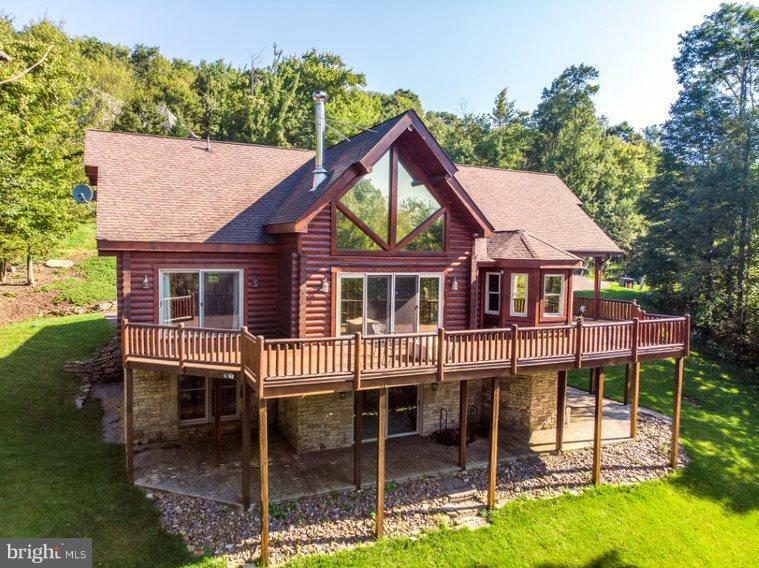 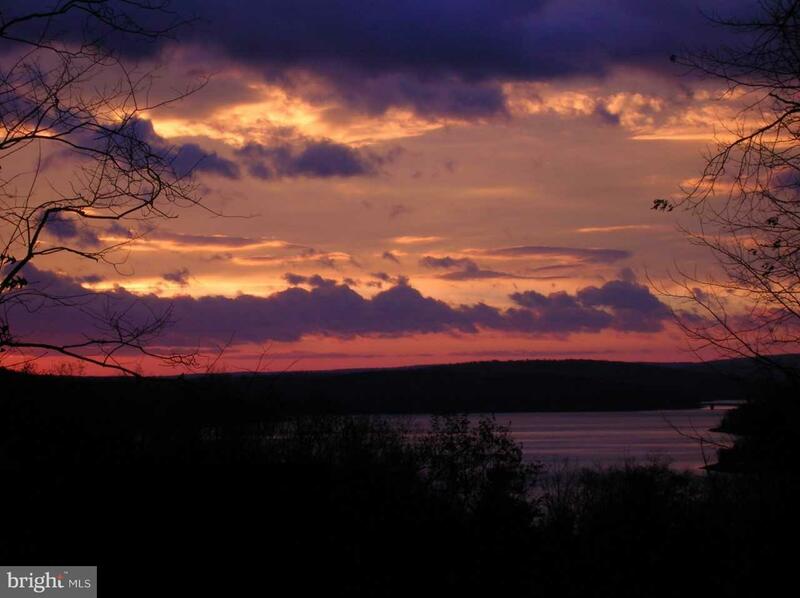 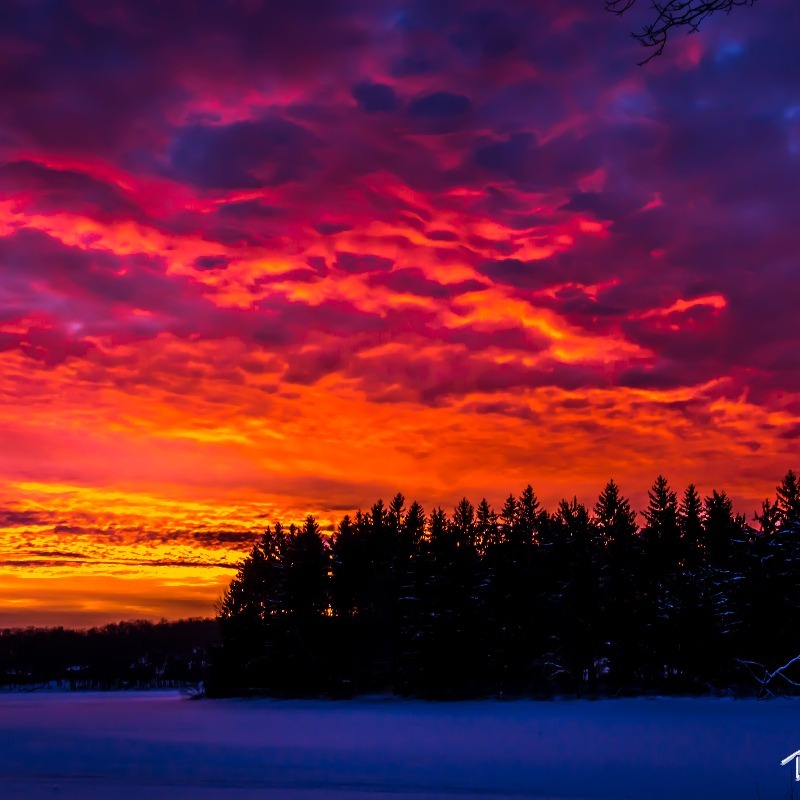 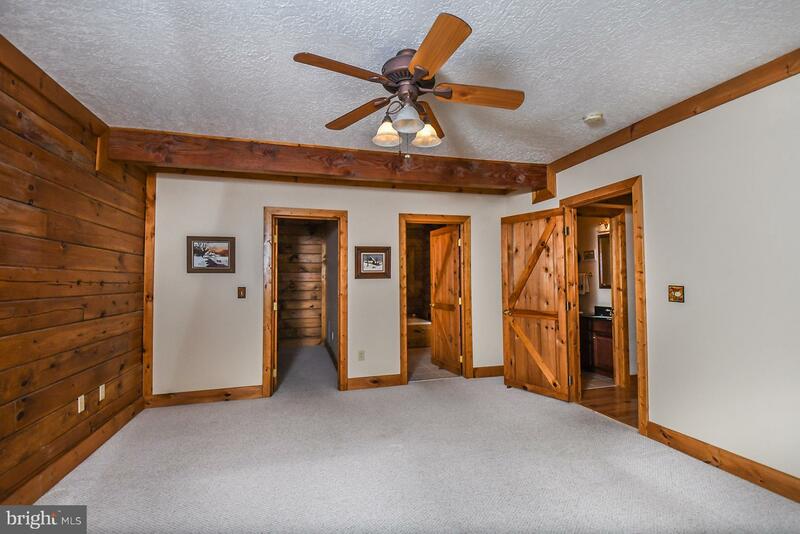 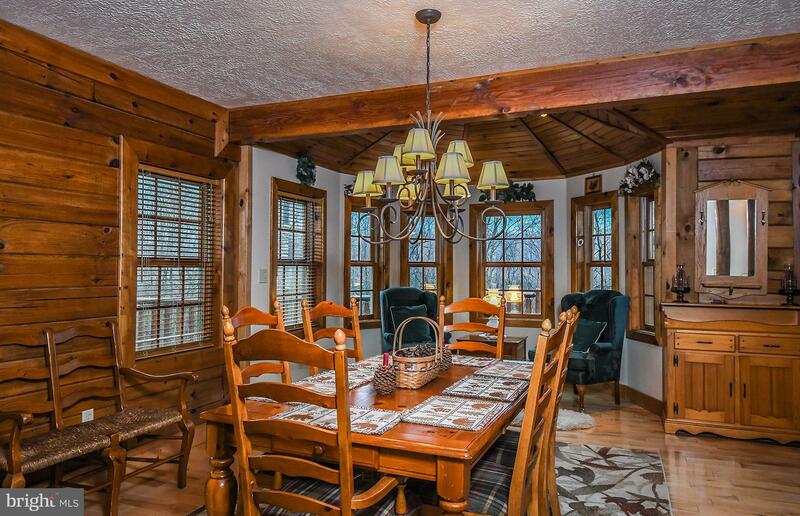 Well-maintained 5BR Tennessee log home with multiple views of Deep Creek Lake! 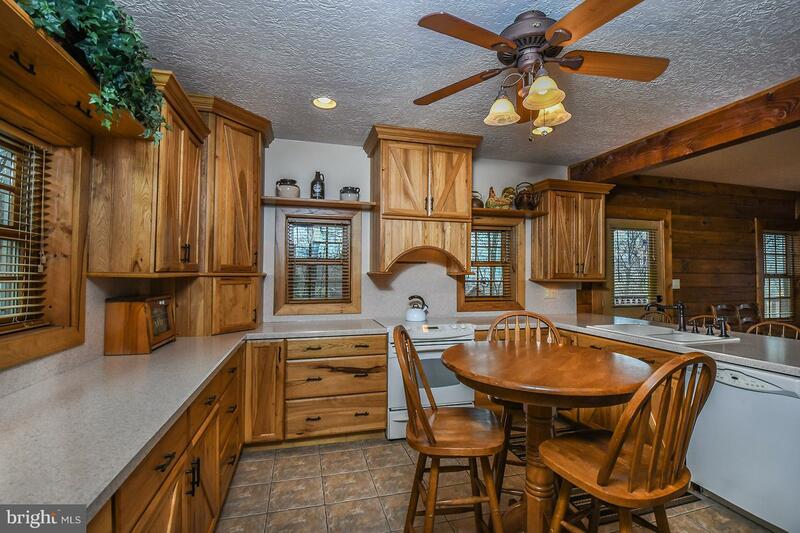 Custom home offers a spacious kitchen with ample counter space, several open living areas, exposed beams, large bedrooms and attached garage stall for storage of tools, toys, gear. 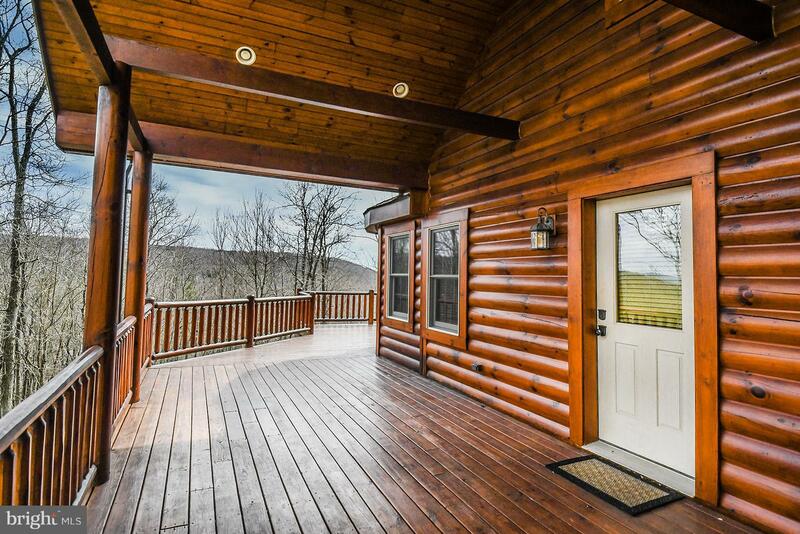 Impressive exterior decking and covered porch area. 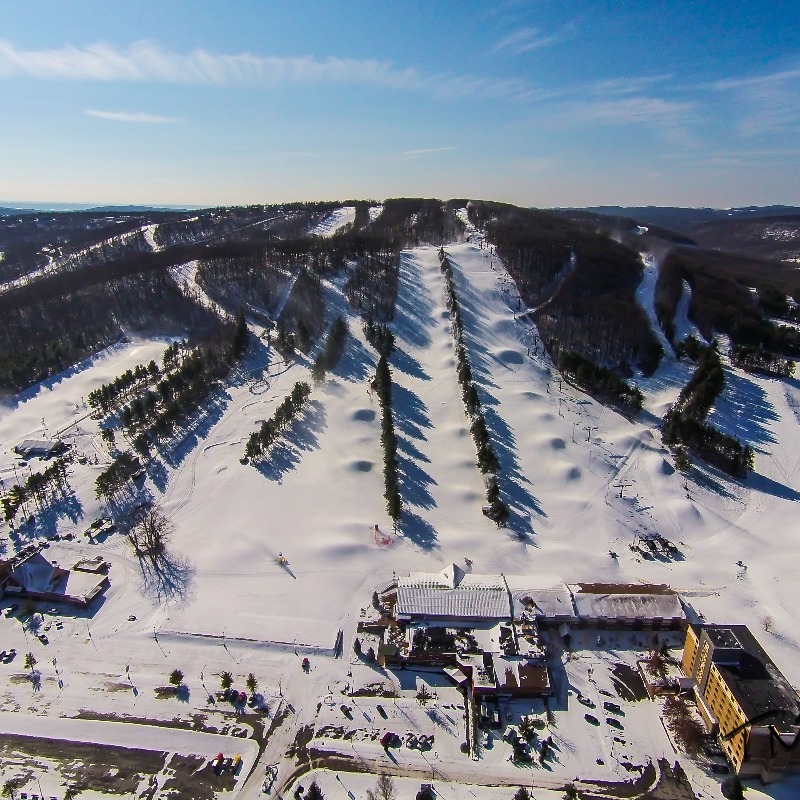 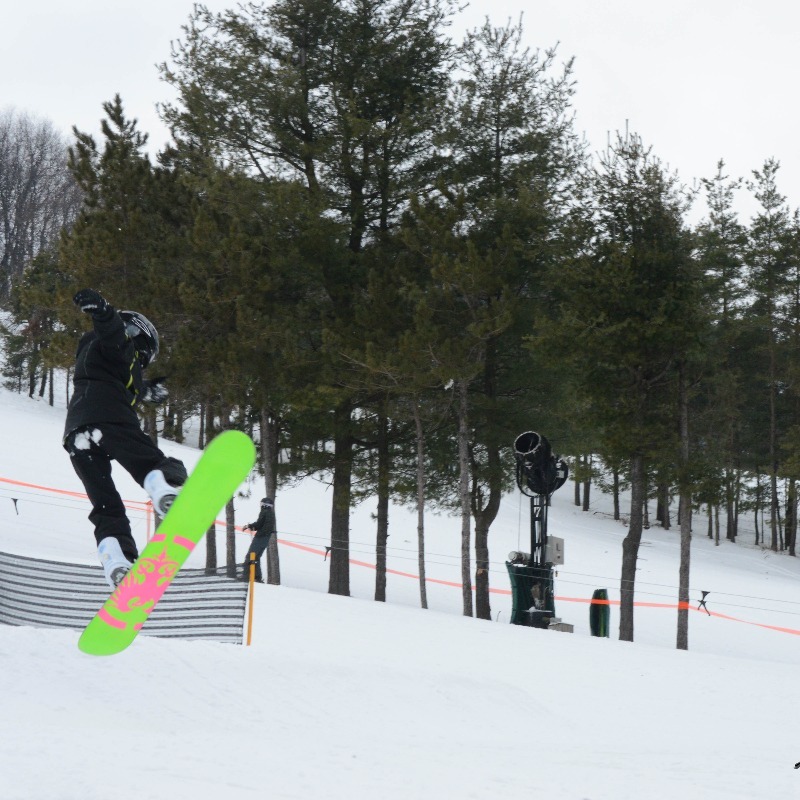 5 minutes to Wisp. 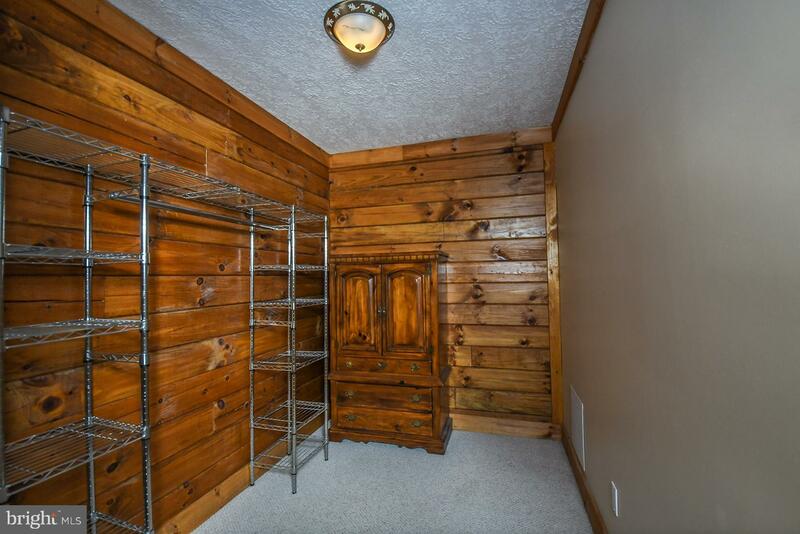 Furnishings included! 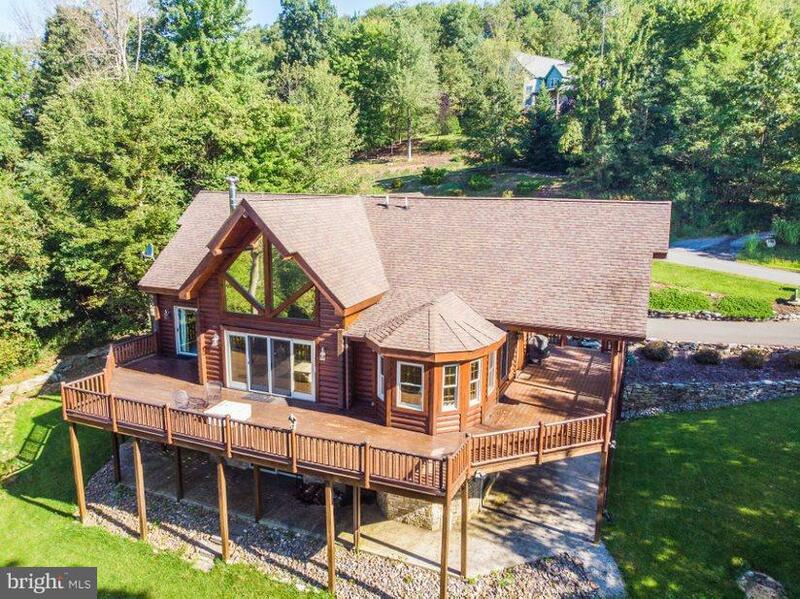 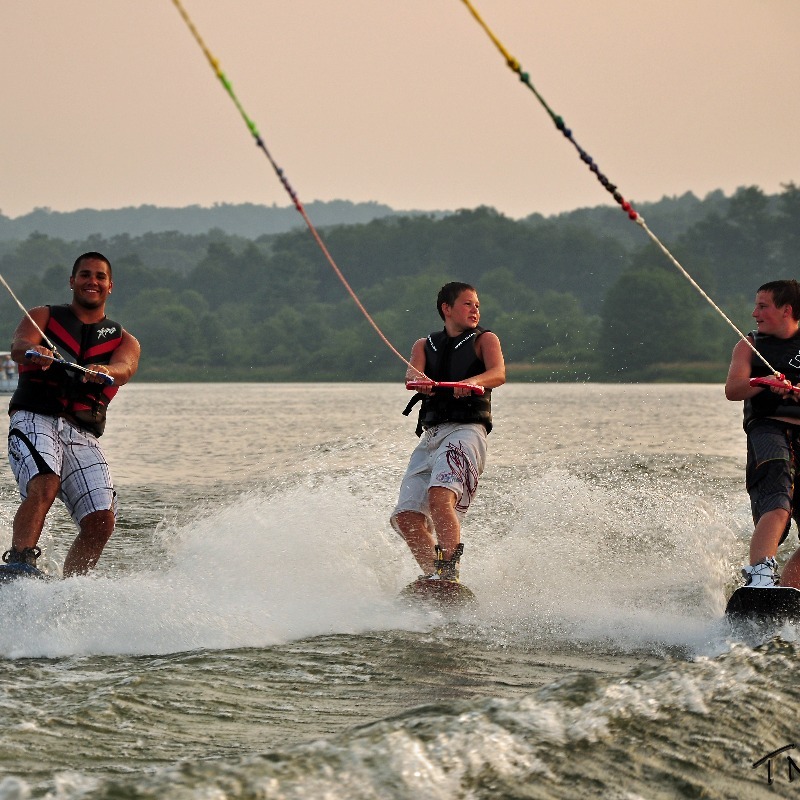 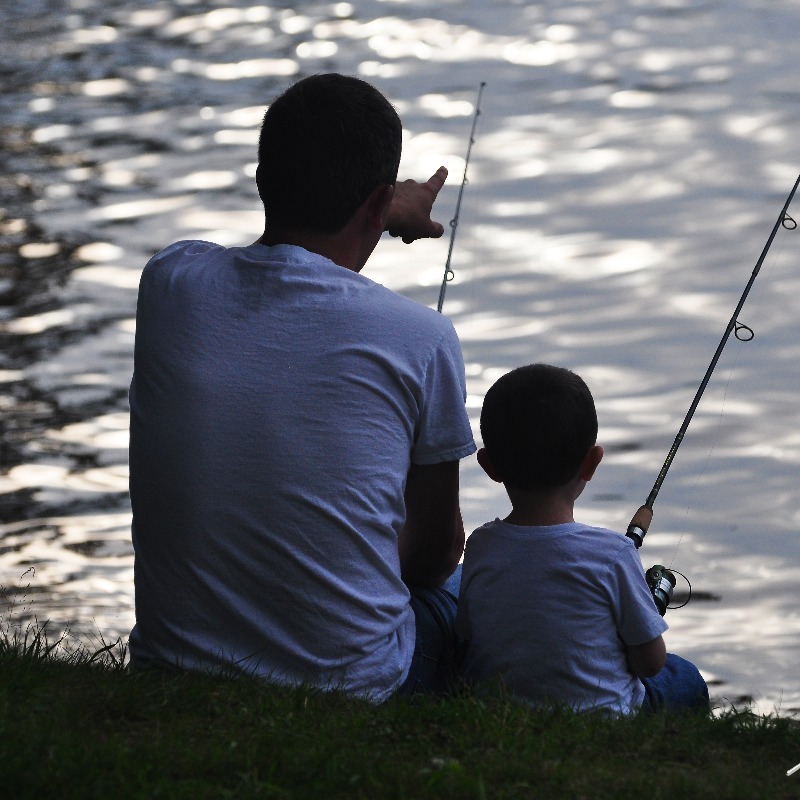 Owner will pay for 2019 dock rental!